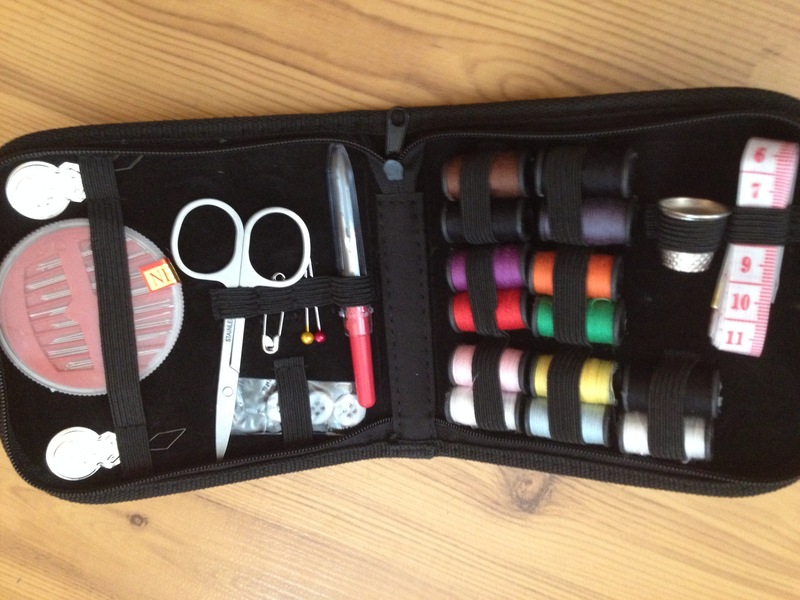 I was excited to be receiving this compact sewing kit by Crafter’s Friend! When it arrived, the zipper pouch was very small compact and felt like high quality material. The compactness of this sewing kit allows for easy travelling, anywhere you go, weighing in at 4 ounces. This sewing kit is perfect for small, easy and quick repairs on the go or at home. This compact sewing kit includes the following items: pair of scissors that are good quality, safety pin (I would suggest a few more safety pins in various sizes), 2 straight pins, 24 needles-in an case that is easy to use, a full size seam ripper with a cover, 3 buttons, thimble, tape measure, 2 needle threaders, and 14 spools of thread -with more of the most needed colors, black & white. Everything is held in place securely by elastic holders. This compact sewing kit has a (1) year 100% money-back guarantee…can’t go wrong here! It is a nice go to pouch in a matter of minutes, rather than going through a tote or drawer full of sewing items, taking possibly hours. I definitely recommend this compact/travelling sewing kit to anyone. I received this product at a discount in exchange for my honest and unbiased review. < Previous Hands Free Dog Leash!! 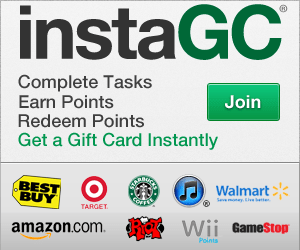 Next > $20.00 Amazon Gift Card Giveaway!